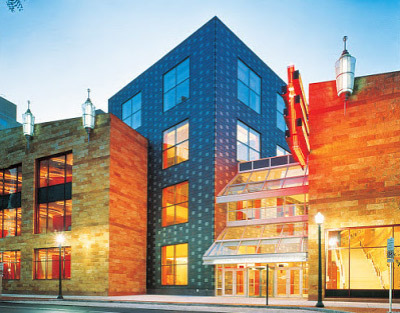 Whitaker Center relies on donors, members, sponsors and grantors, who provide $1 out of every $3 needed to operate the Center and fulfill our mission. Members who join at the contributing and Gems levels make a priceless investment in the community while enjoying premium benefits. Opt out of membership - If you wish to give your entire contribution as a tax-deductible gift, then you are opting out of Gems membership but will still be recognized as a Gems VIP donor. Receive membership benefits - If you wish to receive membership benefits, please refer to the Gems categories and descriptions below and note that only the amount of your gift that exceeds the value of your membership is tax-deductible. Purchase online or download a Gems membership application and mail, fax or bring it in person to Whitaker Center Box Office for processing.